This is the best day for me to write again about travel. Travel is the most interesting topic for me. From travel I can share beautiful place from all over the world. But now I’ll share about bridge. Bridge is the part of beautiful place. Bridge has a lot of benefit for human as transportation. Bridge helping people to connected from one place to other places. By the bridge we can see the beauty of rivers. Bridges as an icon for a city and the city became famous because of this. For good example is "Golden Gate" in San Francisco. I thought we all knew about “Golden Gate”. This is the most famous bridge in USA, Golden Gate as the icon of San Francisco. Golden was built in 1937, during the next 37 years this bridge was known as the longest bridge in the world. 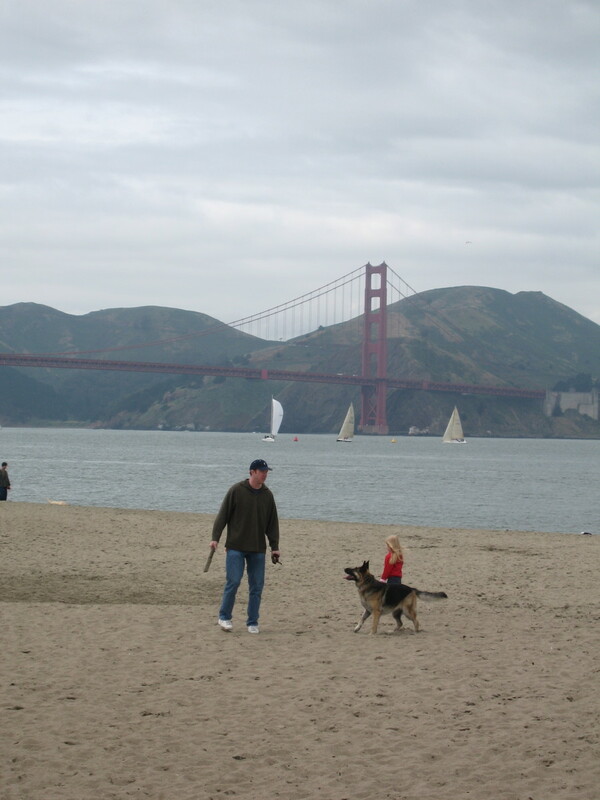 Golden Gate Bridge itself was the result of the massive project and it proposed by Franklin Delano Roosevelt. 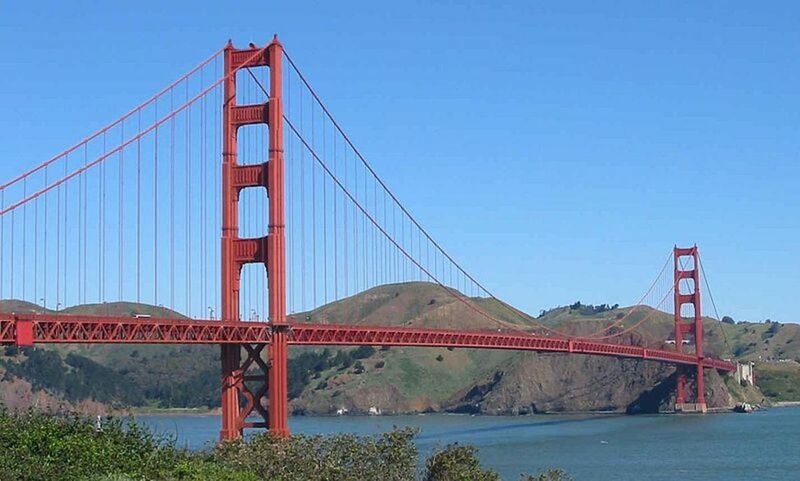 Golden Gate bridge project spent about $ 27 Millions. The length of the Golden Gate Bridge is nearly 2 km. The bridge also talked about the culture. We know the culture from the people who live at that place and always pass this bridge. As the icon from a place, actually there are many beautiful bridges in the world, even in my country. From this hub I’ll share the most frightening and exotic bridge in the world. For someone who love walking and hiking maybe this is one of amazing experience for them. That's why most of these bridges become tourist attraction. 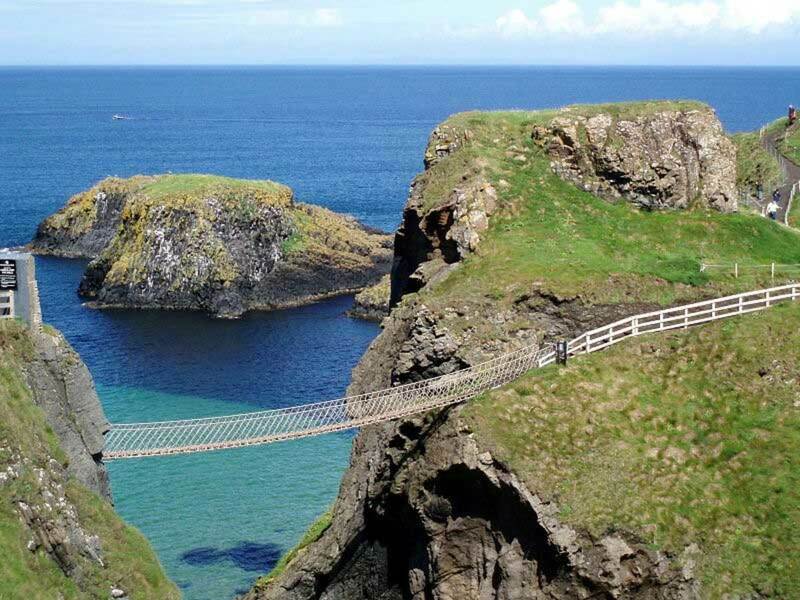 This bridge is located in near Ballintoy, County Antrim, Northern Ireland. The bridge connects the mainland to the tiny Carrick Island. Carrick-a-Rede Rope bridge under the control of National Trust. Actually this area is covering two hundred feet and thirty feet above the rocks. But now, this bridge became tourist destination with 247,000 visitors in 2009. There’s a thrilling experience when the wind blows over the bridge. It’s so frightening and challenging, if you're afraid of heights. 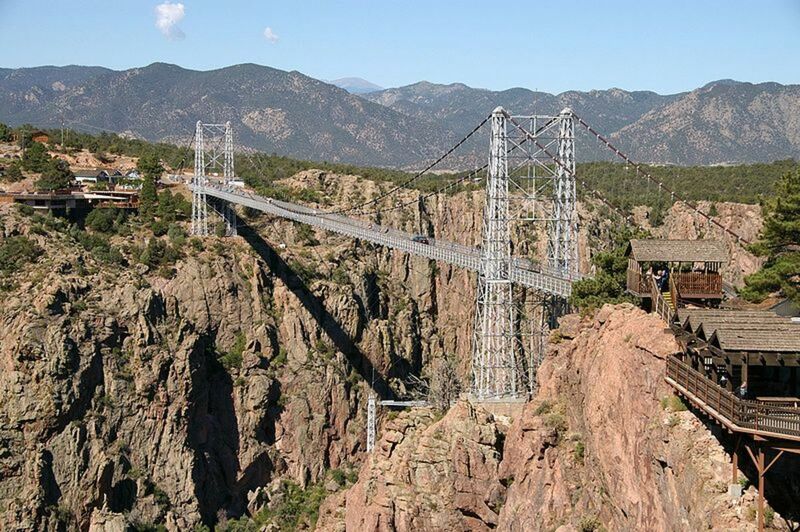 Royal Gorge Bridge is known as a tourist attraction near Canon City, Colorado. This bridge is located in a 360-acre park. The bridge with height about 955 feet (291 m) above the Arkansas River, and holds the record for the highest bridge in the world from 1929 until 2003 before it was defeated by Beipanjiang River Bridge in China. This is type of a suspension bridge with a main span 938 feet (286 m). 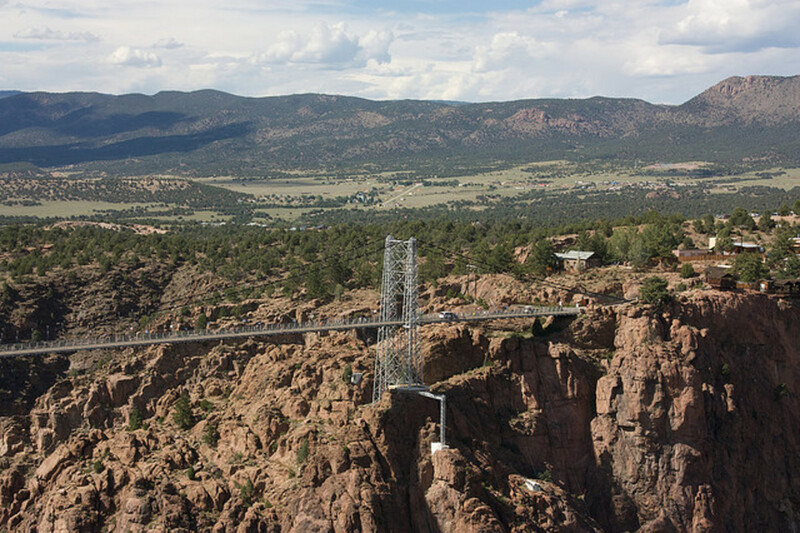 Royal Gorge Bridge has length about 1260 feet (384 m) and width about 18 feet (5.5 m) with the number of wooden boards about 1292. 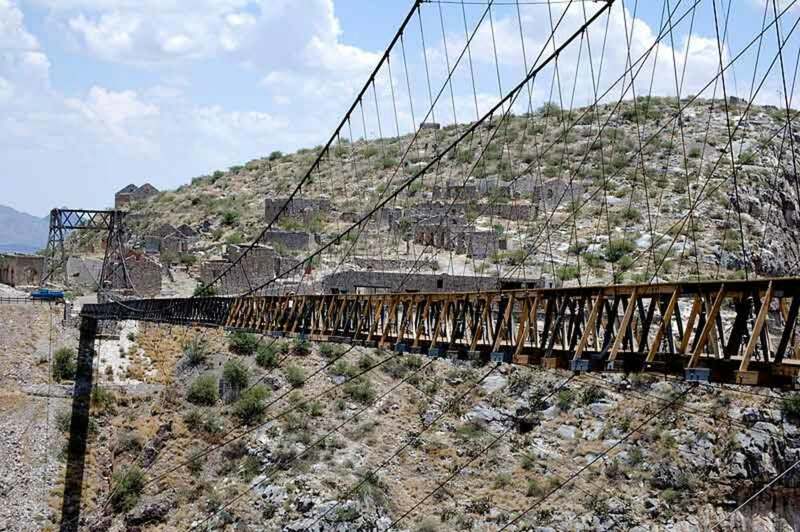 This bridge is located in in the Northern Areas of Pakistan. From Wikipedia the river is formed by the confluence of the Kilik and Khunjerab nalas (gorges) which are fed by glaciers. 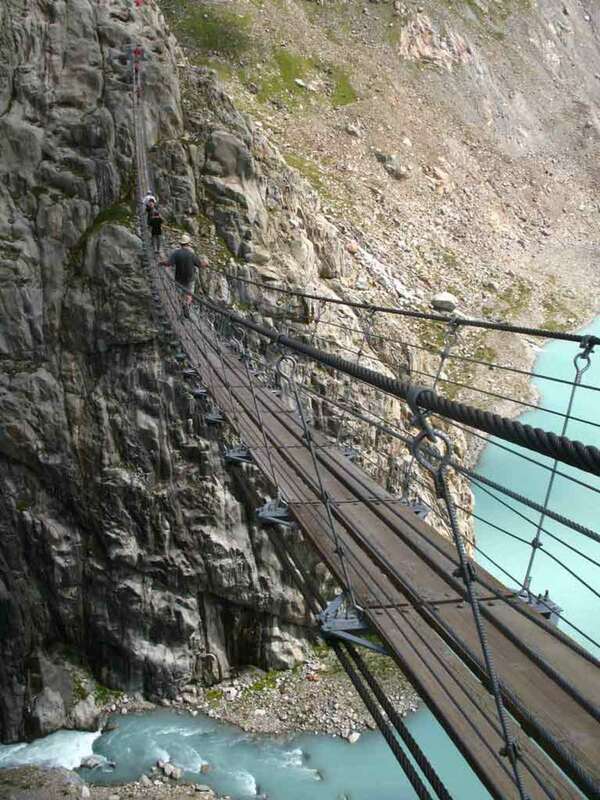 From the picture below this is terrifying bridges are enough to inspire vertigo in anyone. It’s like flying hundreds of feet in the air above hard rock from step by step above wooden board, a taut rope and your balance is the most important thing. With this condition make us easy to slip, just be careful! This bridge is one of Vancouver's top attractions. With breath-taking attraction make tourist want to pass this bridge. 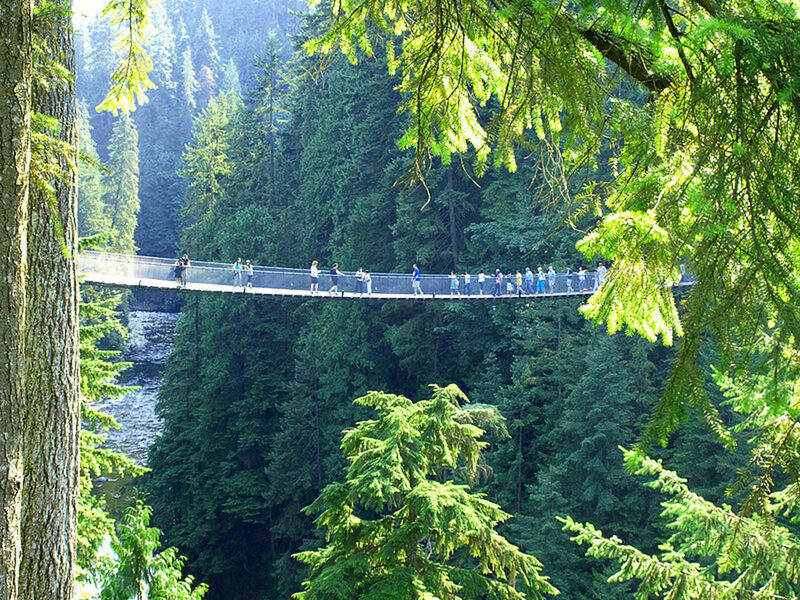 This is type of suspension bridge with spans 450 feet across and 230 feet above North Vancouver's spectacular Capilano River. Don’t worry, this bridge is very strong. 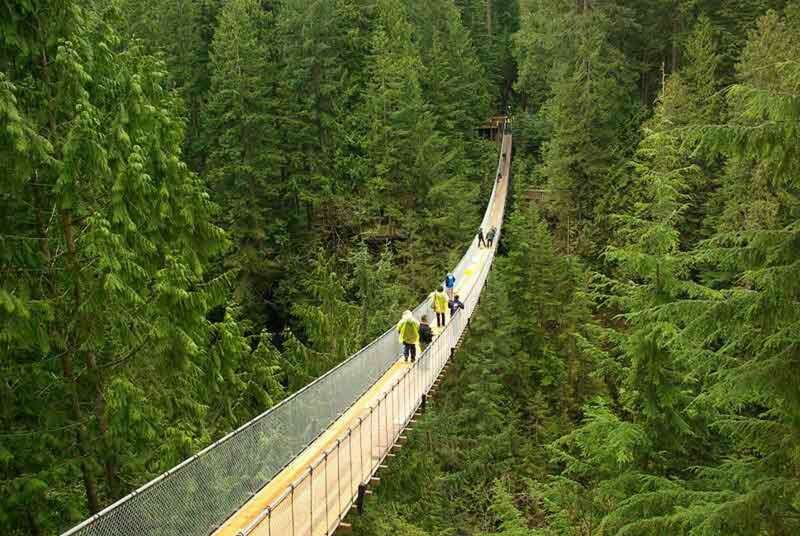 That’s why more than 850,000 visitors each year who have crossed Capilano Suspension Bridge. We can enjoy the spectacular "wild side" which features the Living Forest display and we will cross over Capilano River. Just enjoy the fresh air around the forest. You will never find this experience in the big city with the pollutions. Hiking is a good activity for most of people. The perfect day while hiking when the sun shines brightly, the sky looks clear and beautiful. Don’t forget if you have a plan to visit the Swiss Alps by hiking. You can pass this bridge. 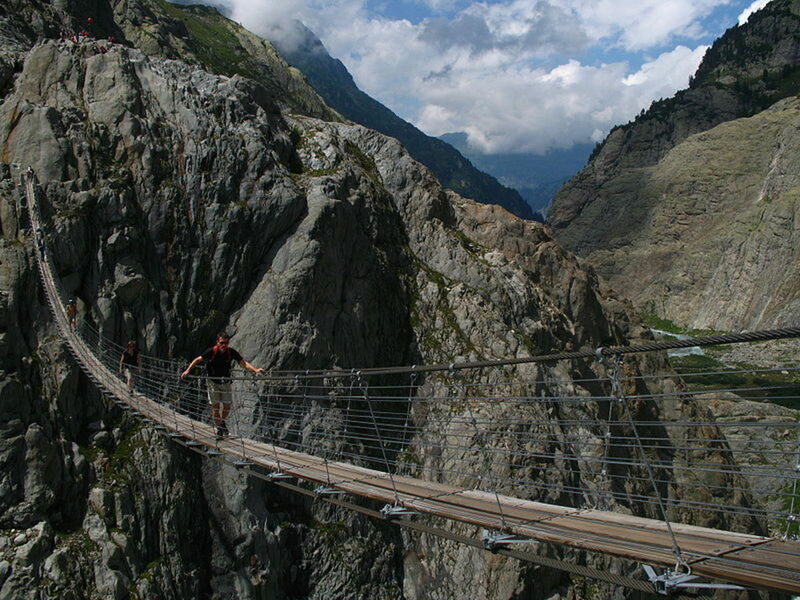 This is one of the most spectacular pedestrian suspension bridges of the Alps, in central Switzerland. With height about 100 meters (300 feet) and 170 meters long (550 feet) above the Trift Lake. That’s why it’s called the Trift Bridge. 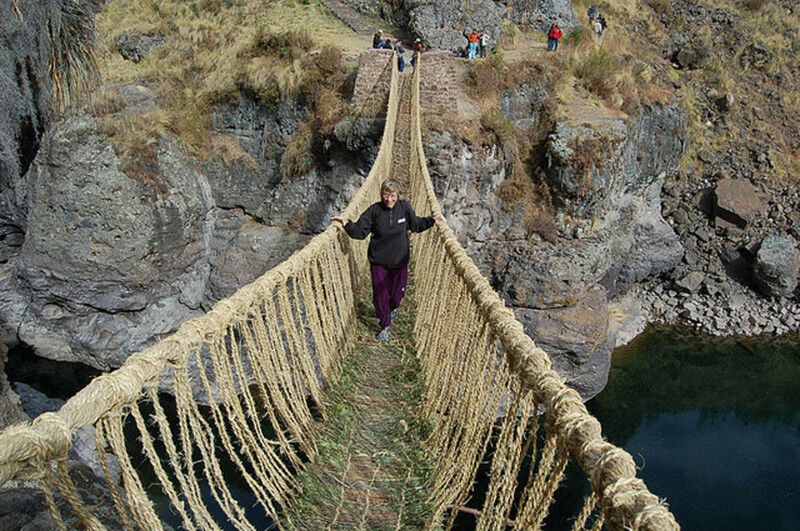 Inca rope bridge is the simple suspension bridges above valleys and ravines to provide access for the Inca Empire. 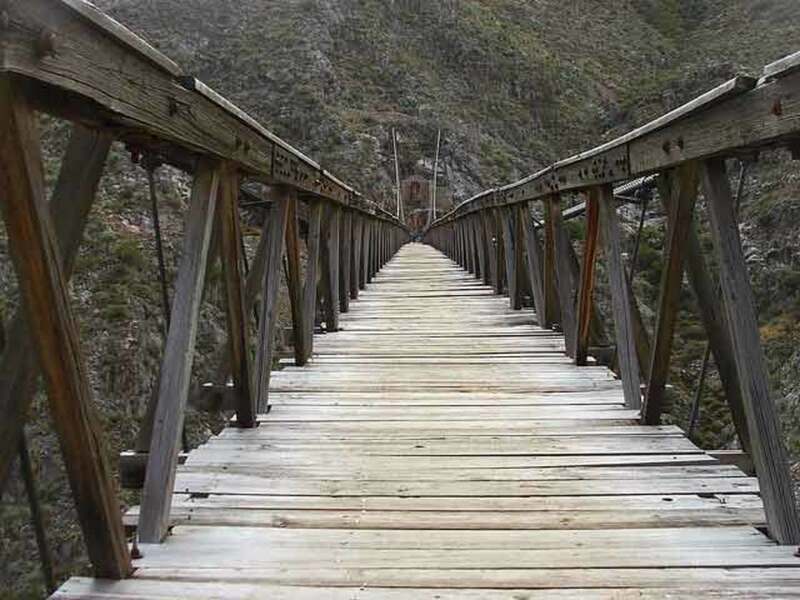 The bridge type is suitable for the Inca people who did not use the wheel transportation and simple traffic to pedestrian, even for animal guides. 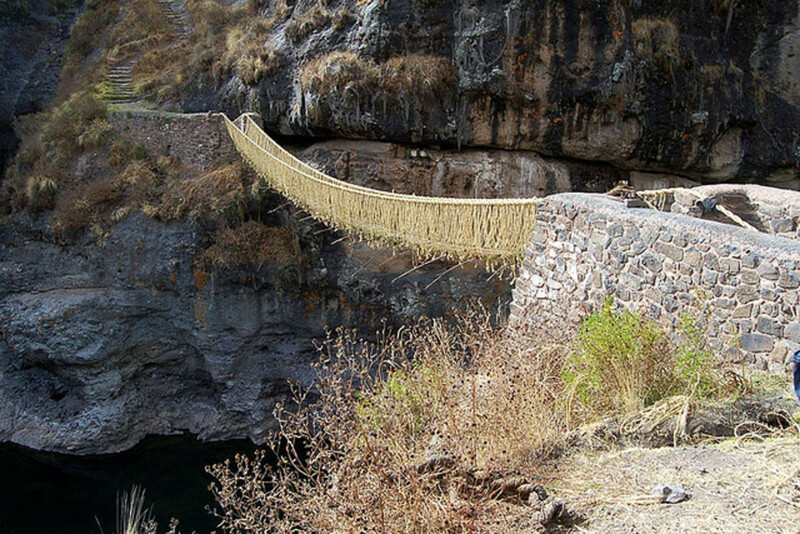 Incas use natural fiber which is found in the local vegetation to build bridges. These fibers are woven together to create a strong enough rope. There are two additional wires that act as a fence. Local farmers have a role of maintaining and repairing the bridge, so the function always running well until now. 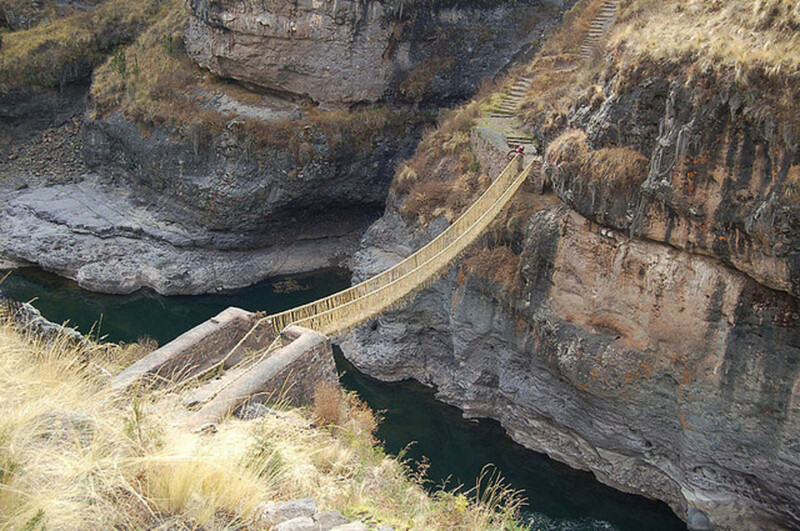 This bridge is located in Apurimac Canyon along the main road from the north of Cuzco. This bridge called Keshwa Chaca. 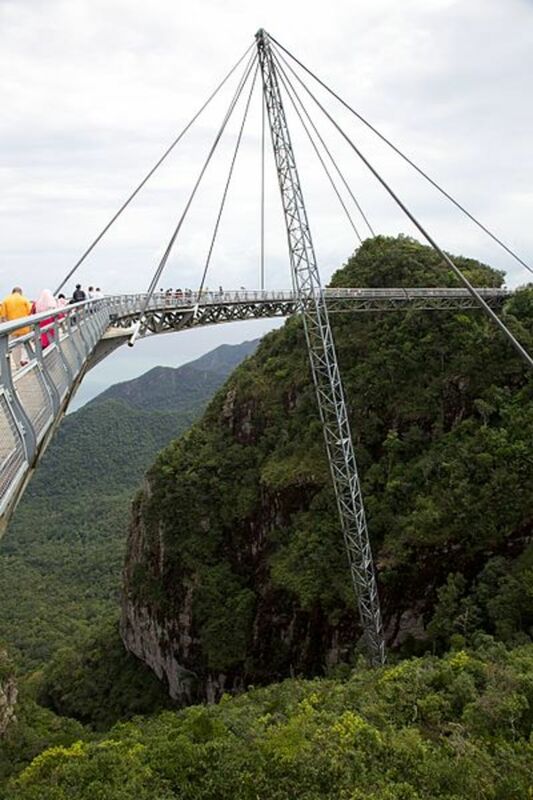 The location of this bridge is on the island of Langkawi, Malaysia. Flying at an altitude of 687 m above sea level, offers the beautiful views of the Andaman Sea and Thailand's Tarutao Island. The view from the bridge is actually made people hold their breath. 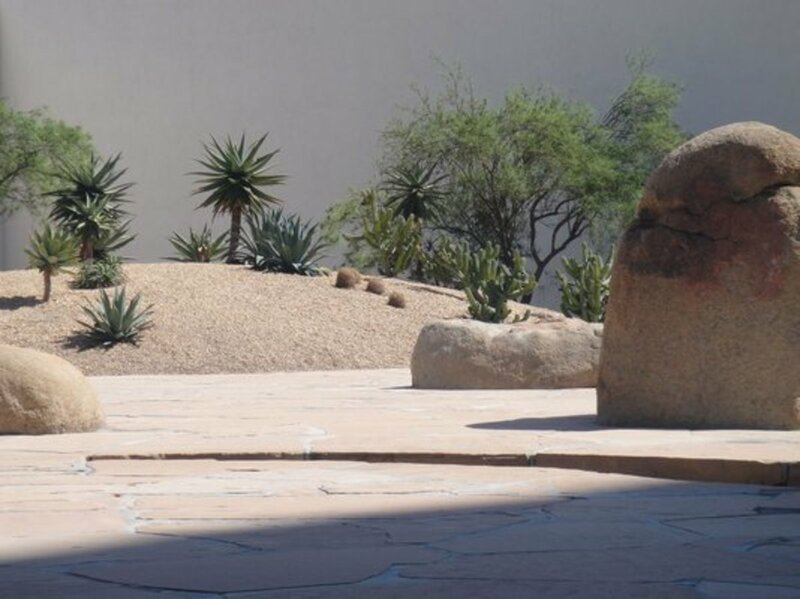 With curve design gives a different perspective of the scenery. The sky bridge is one of the most spectacular bridges in the world. This bridge can pump our adrenaline. Bridge cables were hung by only one supporting pole. The pole has 95 yards length attached by 8 wires as counterweight. This bridge has length about 136 meters and 2 meters width. Remember when you are in front of the bridge, actually you are standing 687 m above sea level. Ojuela is mining settlements located in the northwestern city of Durango, in northern Mexico. And the local people called this "Puente de Ojuela". The original bridge was designed by Roebling's brother. Puente de Ojuela is well known as the third longest suspension bridge in the world at the first time of construction. Recently, it was rebuilt by Peñoles Company. 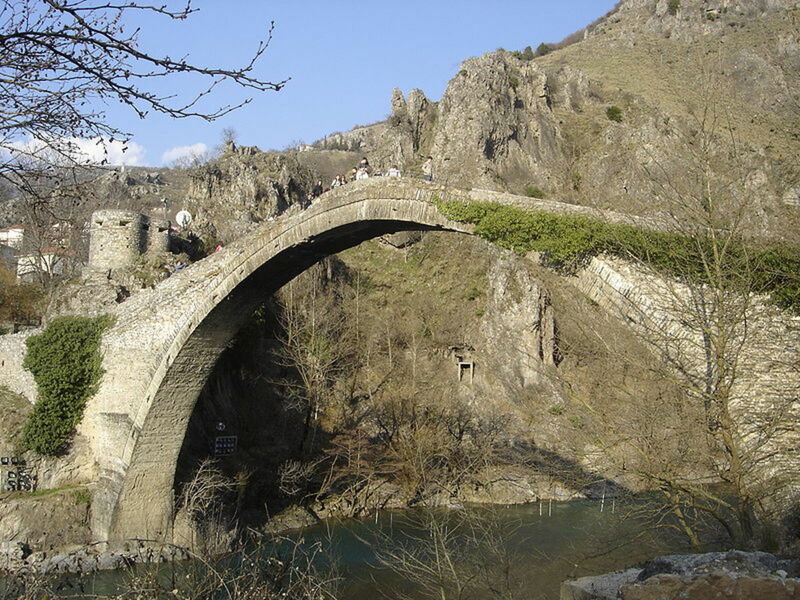 The old bridge of Konitsa stretches above the river of Aoos, one of the highest of its kind in Greece. 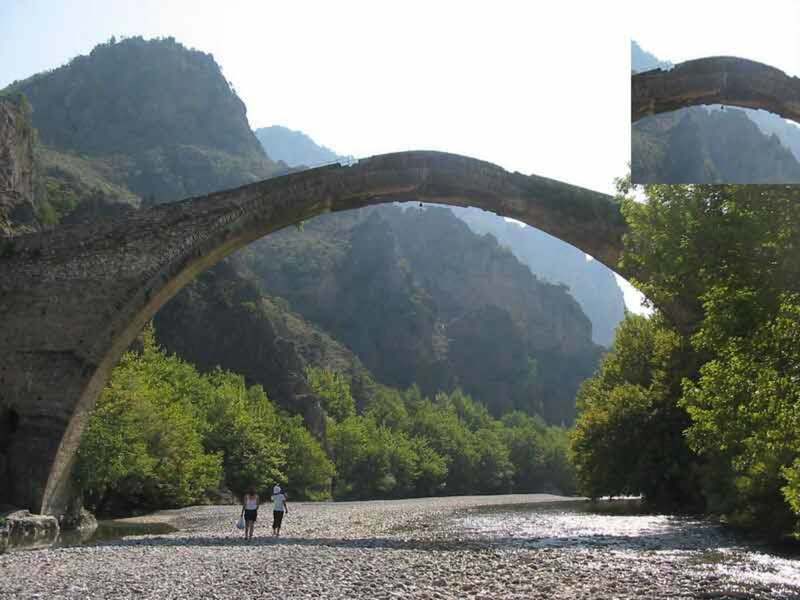 This bridge is located in Vikos-Aoos National Park and the river completely covered with water in winter. If you see the detailed picture below, there’s a small bell below the top of the bridge. The local villagers say that when the wind is strong enough so this bell rang and produce sound. At that time is too dangerous to cross the bridge. 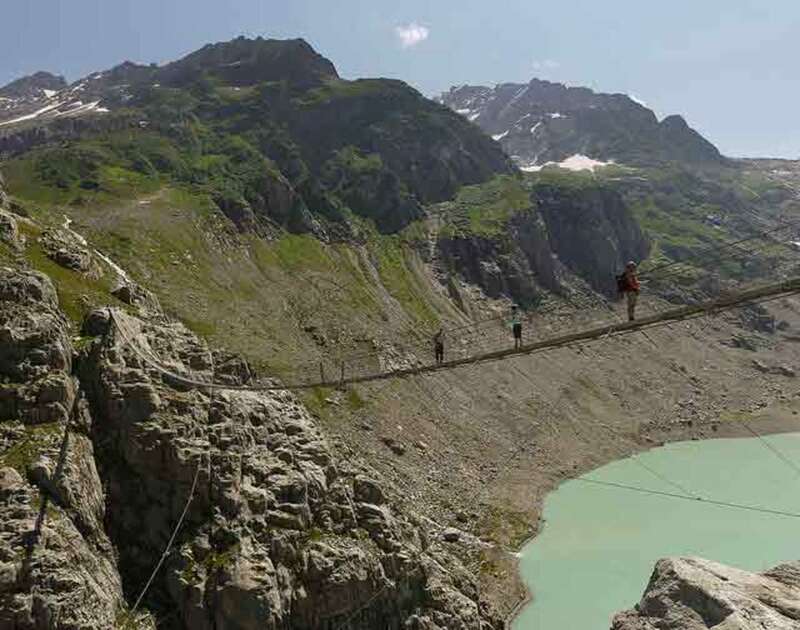 Actually this is a short bridge in mountains Alps, France. 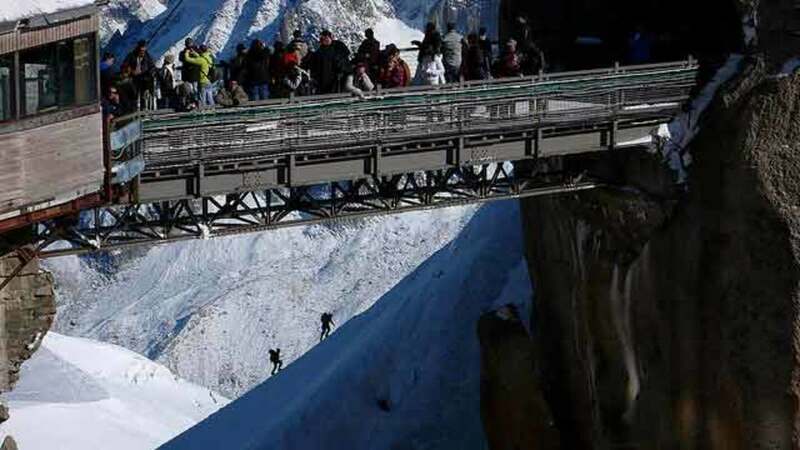 Actually this bridge is standing at about 328 feet high near the town of Gadmen in the Swiss Alps. Don’t worry with the safety, stabilizer cables is working to prevent the bridge from swinging because of the strong wind. 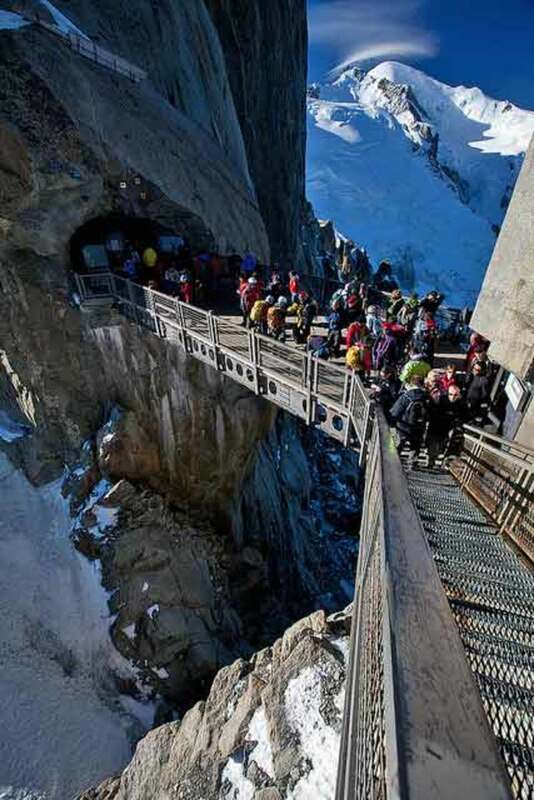 We can see the beautiful of scenery of Mont Blanc massif near Chamonix (12,605 feet above sea level). The structure provides an adrenaline rush. Your welcome, Richard1988. I am so happy to know that you enjoy reading this hub. Take care! Your welcome, jblais1122@aol . I am glad you love this hub. Thanks for reading. Take care! Thank you for the great hub. These bridges are awesome. My friend, Jason Matthews. Thanks for coming, your compliment about this hub and choose your favorite bridge. I agree with you that langkawi has beautiful scenery above the forest. I am glad you enjoy this hub. Take care! 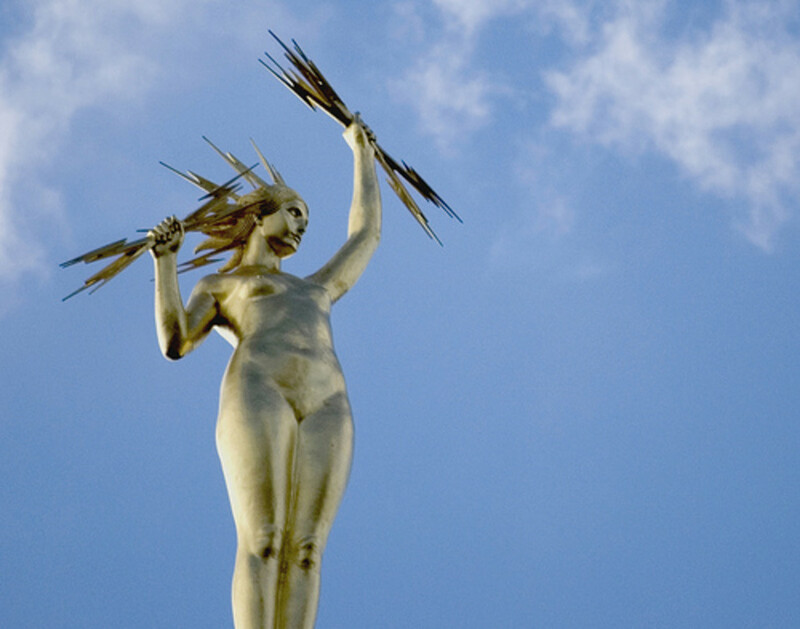 This is a superb hub--one of the best I have ever read. I love your photos and the explanations you provide for each bridge. 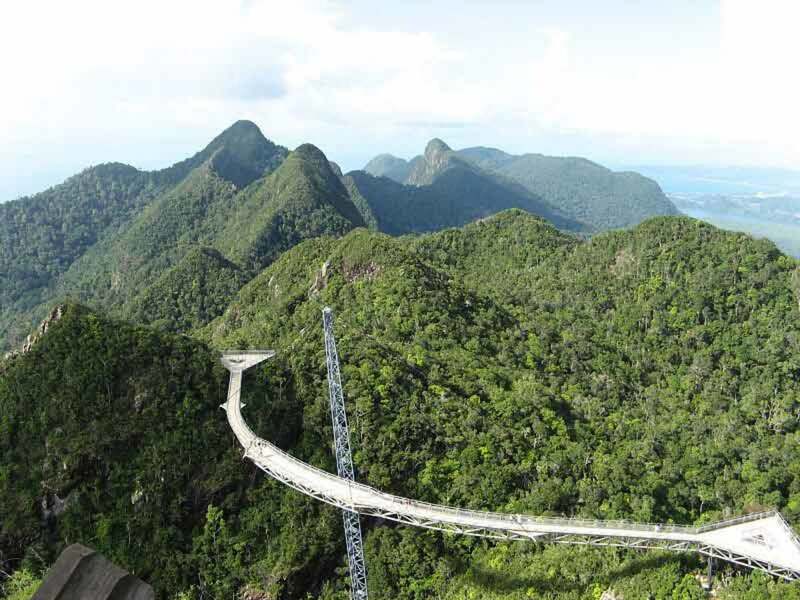 I think the Sky Bridge on Langkawi Island is my favorite; it is simply breathtaking. Thanks so much for sharing. I enjoyed this hub! Hi, pstraubie48. Welcome to this hub. Thanks for your appreciation to this information. I know that this bridges so scary, but at least you enjoy all the pictures here. Have a good day! amazing...i almost got dizzy looking at the pictures of these structures...i get dizzy walking up stairs :) i can imagine traversing these would be exciting...building them must have been quite a feat...thank you for sharing these..
Hi, Stephanie. Nice to see you here. I am so happy to know that you love this information. Though you don't really across these bridges, but I hope you enjoy this virtual tour. Your vote really appreciated. Take care! These bridges are so beautiful and frightening! It would be so interesting to see them in person, though I don't think I'd be able to gather enough courage to cross some of them! Thanks for the gorgeous tour of these bridges. Voted up! Welcome to my hub, Lucky Cats. I am so happy to see you here. I give many thanks for your appreciation to this hub though all these bridges so scary. Your compliment give me a new spirit in doing the best for my next hub. I hope you enjoy this information and all the pictures also. Your vote really appreciated. God bless you. Cheers..
My friend, Stephanie. I am so happy to see again. Thank you very much for your time to come back here. Wow.. I thought you enjoy all your time to search about all these bridges. I hope this hub represent all the beauty bridges in the world. Thank you very much. Have a nice weekend! those bridges are beautiful, not sure if I could walk cross them. Wow, amazing bridges, amazing pictures. I don't know if I would have the courage to cross some of them though. My friend, Noemi Beres. 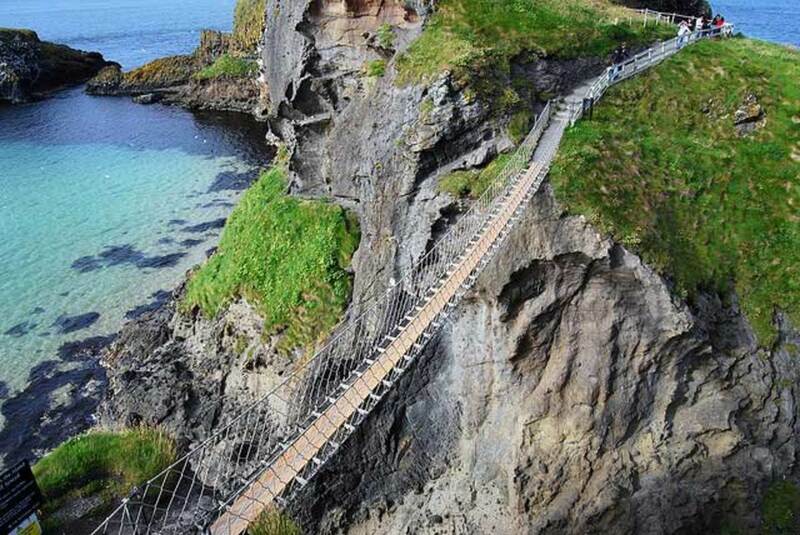 Nice to see you here and sharing your experience by crossing Carrick-a-Rede Rope Bridge. That's must be a wonderful moment though not too scary for you. But the scenery as the background so beautiful indeed. Thanks for dropping by. I hope you enjoy some of those bridges. Take care! Hi, cangetthere. Welcome to this hub. Thanks for coming and leave nice comment about this topic. I hope you have a chance to step onto one of those bridges. Cheers.. Welcome to this hub, invitationwrite. I hope you enjoy this information. Take care! I lived in Ireland for 7 years and of course I visited the Carrick-a-Rede Rope Bridge. I thought it's going to be scarrier but it's actually not. The landscape is breathtaking there. I love your hub.So interesting with great photos.It would take a brave person to step onto some of those bridges.Such interesting reading.Hope to check some of them out some day. The images here are breathtaking. Your welcome, carcro. I am glad to see you here. I hope you enjoy this hub as something refreshing though it looks so scary for us. Take care! Thanks, DexisView. I am so happy to see you here. Your comment really valuable here. Have a good day! Those are amazing pics, I can't imagine ever crossing any of those bridges. That would be an adrenalin rush to beat all. If I ever visit those locations, I will have to check out those incredible bridges. Thanks for sharing! Incredible! I so enjoyed crossing the bridges you wrote about in my imagination! Welcome to this hub, maxravi. Nice to see you here. I hope you enjoy this information and the pictures also. Have a good day! Thanks, salt. I am glad you want to visit this hub. I hope you enjoy this hub like other hubbers here. Take care! Nice hub.hope some day I will cover most of it! That bridge in Pakistan looks extremely scary!...intersting hub though, thanks. Beautiful pictures. Quite scary though, yet beautiful to look at. Thanks! Do you dress for yourself, or to Make MEN crazy? And the type of man that would go crazy over a leather skirt, maybe one spending time at places where they have more leather or just one not worth considering. My friend, midnightbliss. Welcome to this hub. I hope you have a chance walking on one of these bridges. Thank you very much. Take care! it surely terrifying to walk in one of those bridges, but I'd love to experience walking even to one of them, beautiful hub. Wow. These pictures are amazing. As I read the article and looked at each bridge I imagined myself there and my stomach flipped. I am afraid of heights and I know that I would be so terrified to go across most of these bridges but the view that you get would be amazing. These are extraordinary bridges. We have one similar on Grandfather Mountain in North Carolina. 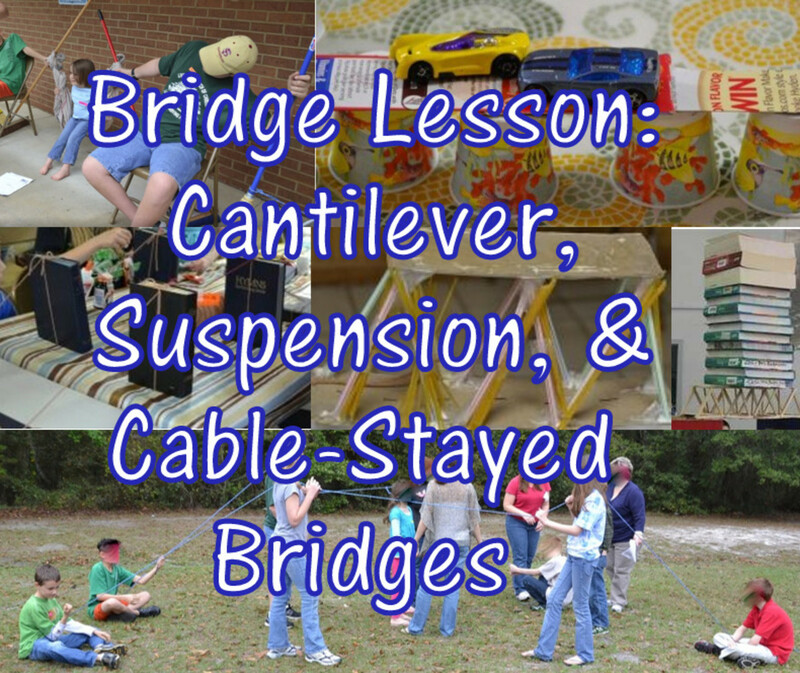 The NC mountains have many "swinging bridges" that folks use to get home. These are not as spectacular as what you've shown us Prasetio. Great work- great beauty. Thanks nephew. Hi, Jennie Demario. Thanks for coming. I am sorry if this hub make you little dizzy only saw the pictures. That's why I post these bridges to show how this world has many beautiful places and scariest as well. I hope you understand. Take care! My friend, izettl. I am glad to know how you love all the informations about these bridges. But, something make your comment so beautiful is your experience in crossing Capilano bridge. I believe that must be a great experience in our live. Personally, I love the beautiful forest as the background of Capilano Bridge. It's so refreshing. Thank you very much in sharing about Victoria. I'll search more about Victoria Canada. Take care! fantastic and beautiful topic. I love when you write about travel too! The pictures of some of those bridges were gorgeous- how can something so gorgeous simultaneously be so scary too. But I have experienced one of them on the list and glad you included it. When I was 13 I crossed the Capilano bridge in Canada with my cousins and aunt and uncle. Like you said, it's a strong bridge- when you walk on it, it feels very sturdy and safe. What a great experience, but I think I would probably get sick on it now. Victoria Canada is such a beautiful place overall. My friend, Hello, hello. Thank you very much for your attention to this hub. I hope you entertained with this one. Have a good day! Thank you for great hub. You have done a wonderful collection of unsusal bridges. Brillian research. Your welcome, Tina. 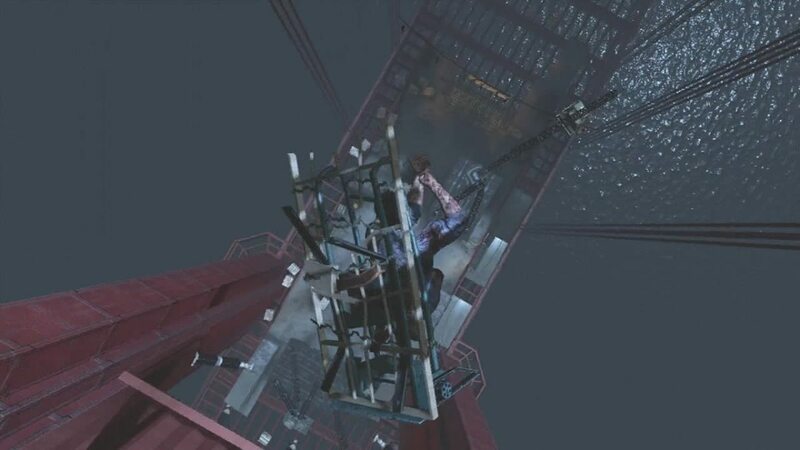 I am glad to know that you still love this hub, though you don't like heights. I hope I can do the best in the future and my hub always give us new information and we can learn from them as well. Thank you very much for always support me. God bless you. Take care! What a great topic for a hub and thanks for showing them! I enjoy those exotic bridges on photos and the views from them are fantastic. But I would never use any one of them in real life! I don't like heights so getting across one of these bridges would be a nightmare:) Your hubs always amaze me and I believe you can make a success of any topic! Thanks for a great hub! Prasetio, what a beautiful collection of bridges. I can image how beautiful the scenery is from them. I am afraid of heights so I can pretty much say I'll never go on them. Thanks to you I still can enjoy them. Up and beautiful. My brother, agusfanani. Nice to see you again. I am glad you always love my hubs, including this one. I love your vote. Take care! Thanks, Patty Inglish for coming and your vote really appreciated. I am so happy you love bridges and enjoy reading this hub as well. Have a good day! You always have great topics to write about Pras, and this one is also amazing. Again, Vote up ! I love bridges of all kinds and enjoyed reading your Hub. Rated Up and others. My friend, D.A.L. Thank you very much for share your thought about this topic. Man has a gift to create something, but I hope it always has a good purpose for others. I am glad to see you here. Take care! What a fantastic informative hub which I enjoyed sharing with you. Man is capable of creating some beautiful things when he his not destroying them. Loved the photographs, tha nk for sharing. Best wishes to you. My friend, Audrey. I am so sorry if you uncomfortable with this hub. Again...I wrote about something "height". I promise I'll be back with other beautiful hub. And you can enjoy better than before. Take care! My friend, rebekahELLE. Thanks for coming and leave beautiful comment as pretty as your smile. I am so happy to know about SuzyQ bridge, I had never knew about this bridge. But I believe that this bridge was so beautiful like you said before. I have to search more about this bridge and the pictures also. 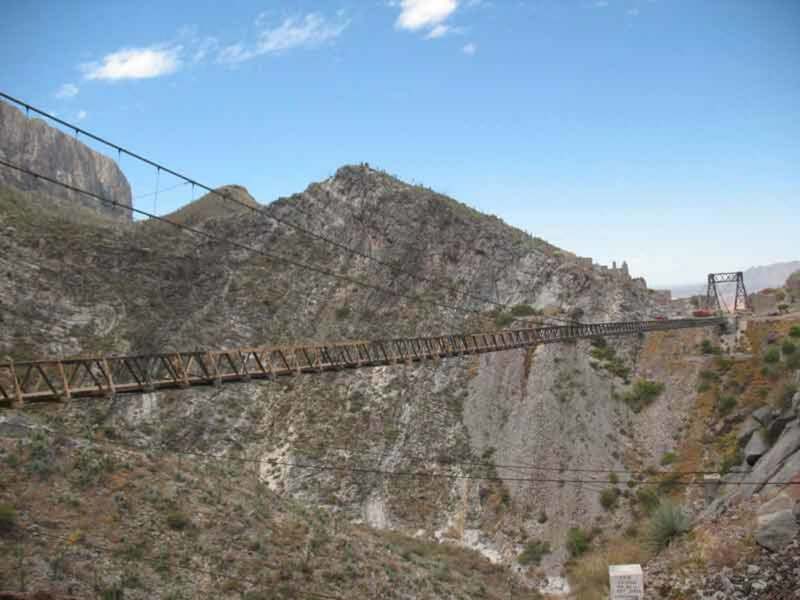 Royal Gorge is one of beautiful bridge as well where we can see the rail road from this bridge and totally frightening. Again... thank you very much for always support my hub and you get much inspiration after reading my hubs. Take care! Hi, James. Nice to see you gain. I am glad you love this information. Thank you very much for your compliment to this hub, I hope you entertained with this information. God bless you! My friend, BkCreative. Thank you very much for coming and I am glad you love all these bridge though it looks so frightening for some of us. You vote really appreciated. Take care! Uh oh - the height thing again - it's giving me vertigo~ Great pics though Prasetio and how interesting...don't think I want to visit though!! I guess those people must have a very-very-very good reason to use those bridges. As always, prasetio, you've surprised me with extra-ordinary information and pictures. You are a born teacher. Take care. Wow, these are amazing! 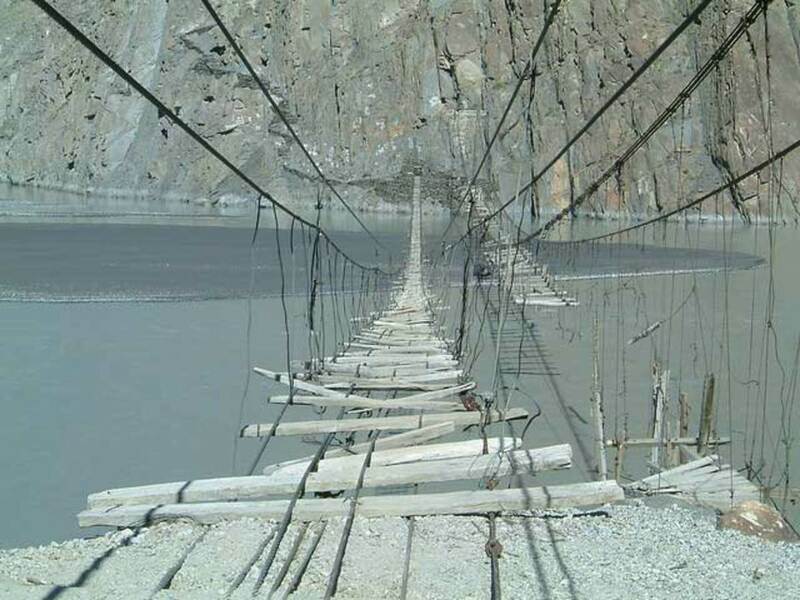 I think the scariest bridge is the one in Pakistan. Can you imagine crossing it on a windy day? ;-) Great hub! Of these bridges, I have ridden over the Golden Gate Bridge and walked on the Capilano Suspension Bridge and the Royal Gorge Bridge and have even written hubs about the latter two. This is quite a collection you have gathered here Prasetio. 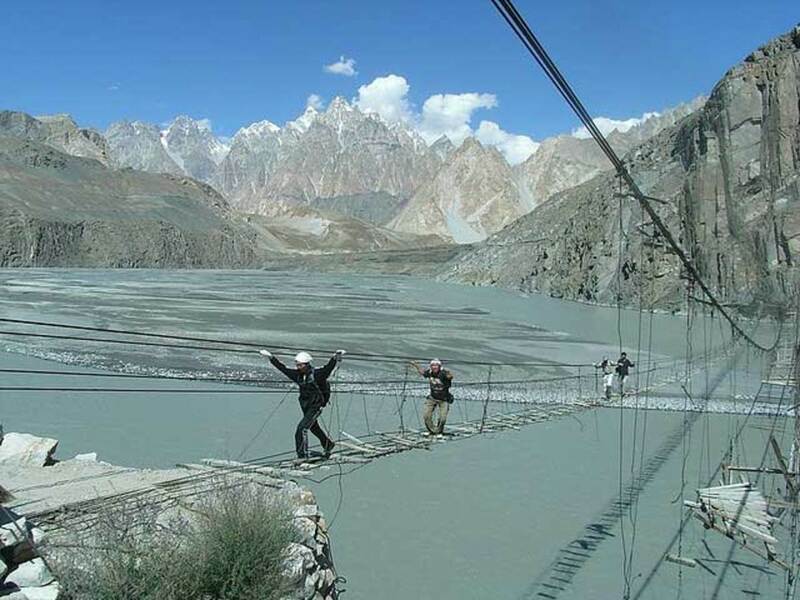 That Hunza River Bridge looks like the scariest one to me. No way would I try walking on that one! Interesting hub as always! Wow is right! These are amazing bridges. Some of them look too scary for me, especially the one in Pakistan! 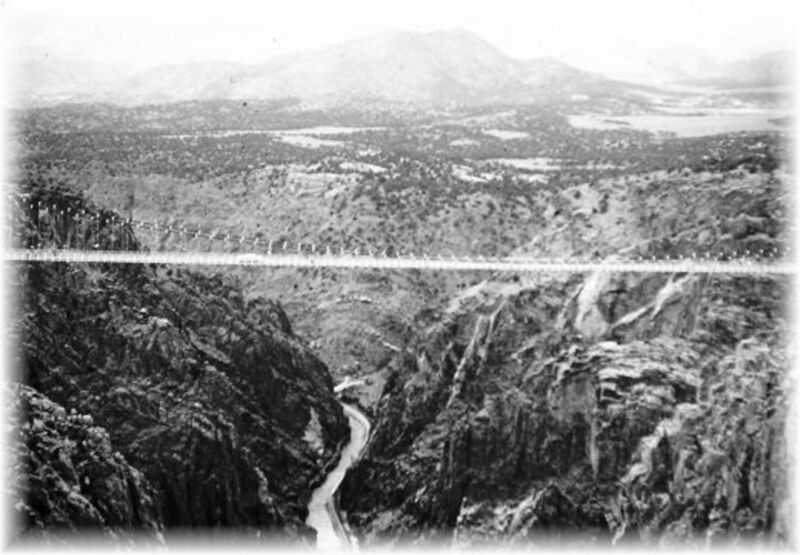 I have been to the Royal Gorge years ago, and walked the bridge. It is a spectacular site and feeling. It is amazing also how the bridge was built. I have been over the bridge SuzyQ mentioned many, many times, as I live in the Tampa Bay area. It is a beautiful drive and so peaceful to see the light reflected on the water. Another beautiful bridge in the Tampa Bay area is the Sunshine Skyway. It also spans the bay going north/south. It is 5.5 miles long and while making the ascent to the top, it feels like you may drive into the sky! It is rated one of the top beautiful bridges in the world. As always, I leave your hub feeling refreshed and awestruck at the wonder of our world. Thanks for always inspiring! Wow! All of these bridges are spectacular! Thank you for selecting these marvelous photographs for us. I enjoyed this Hub very much. It is one of your most interesting—and all of yours are interesting. I enjoyed looking at this, as many others have. I've also been across the Capilano bridge. Though it looked safe and sturdy, it was still a little scary. It seems like all of the others would require more courage. Good job of researching this, Prasetio. A fascinating subject. Really breathtaking. I'd love to walk across these bridges. Wow! Did not know about the bridge here in the US. Thanks for educating me. Thanks for those amazing photos and rated up of course. Whew! Well written and the pictures are breathtaking. How can i say your hub is thought provoking. My friend, Peter Dickinson. Thank you very much for coming. 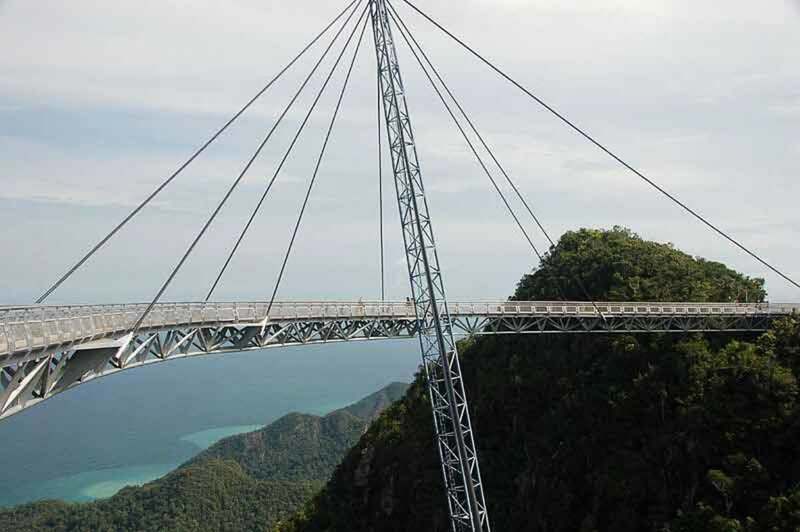 I am glad you have an experience with Sky Bridge at Langkawi Island. This must be a great moment. I hope you can visit the rest of them, though just observe from a distance. Have a good day! 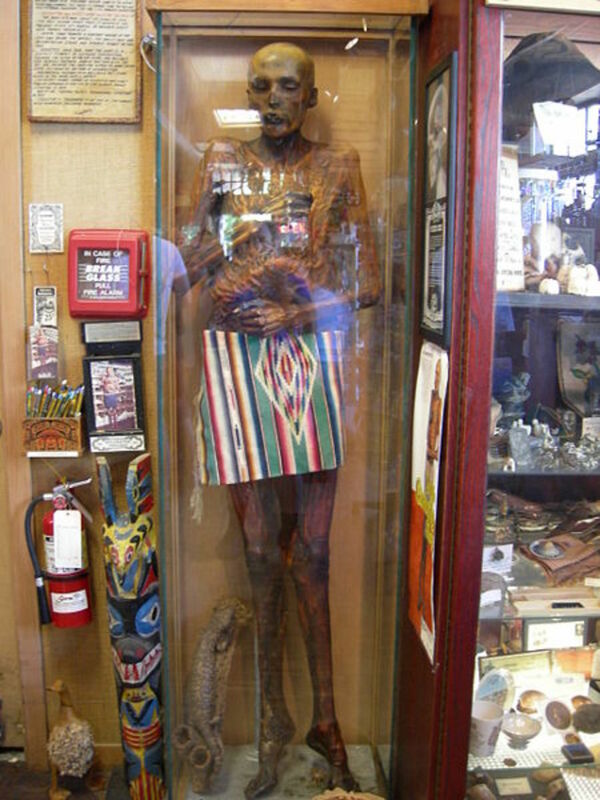 Hi, CWanamaker. Nice to see you here. I am glad you love this information. I hope you have a chance to visit one of these bridges. Thanks for coming. Take care! My brother, this is your second visit. Thank you very much for let me know about your home town. I know that home town has a lot of memories. I can imagine how your home town was beautiful home town. Countryside is a place where we can get a fresh air, warm people. Australia is a beautiful country and Melbourne as well as nice city to live. I am glad to know this from you brother. Keep your health. Soccer is good for you. Take care! A brilliant hub, thank you. 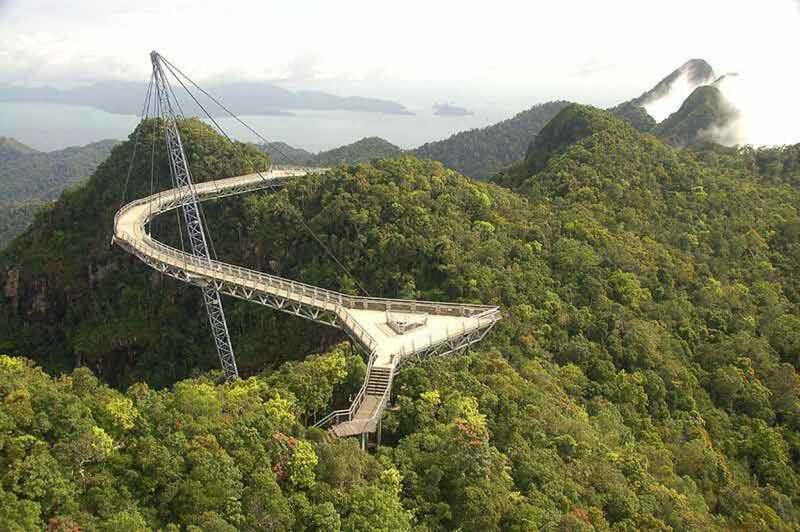 The only one of these bridges I have been on is that in Langkawi. The others I think most I would be happy to observe from a distance. Man I love bridges, but you have taken it to a whole new level! Many of these I have never seen before. Wish I could visit them all. Amazing pictures, great hub! Your hub has given me an adrenaline rush. Well written and the pictures are breathtaking. I have been across the golden gate bridge on a tour bus. The tour guide told us to hold on to our hats. He wasn't kidding. Talk about windy! I can't imagine walking across the bridge as I don't like heights. My friend, SuzieQ. Thanks for coming and share about The Howard Franklin Bridge. Wow...this must be a beautiful bridge. 7 mile long bridge is the long bridge also, I am glad to walk on this bridge while enjoying the clear water like you said above. I'll search more about this bridge and the picture also. Well.... nice to see you here and Have a good day! Hi, CarolP. Nice to see you here. Wow.. I thought you are a brave woman who has great experience in walked on some hanging bridges, because not all of us have this courage. 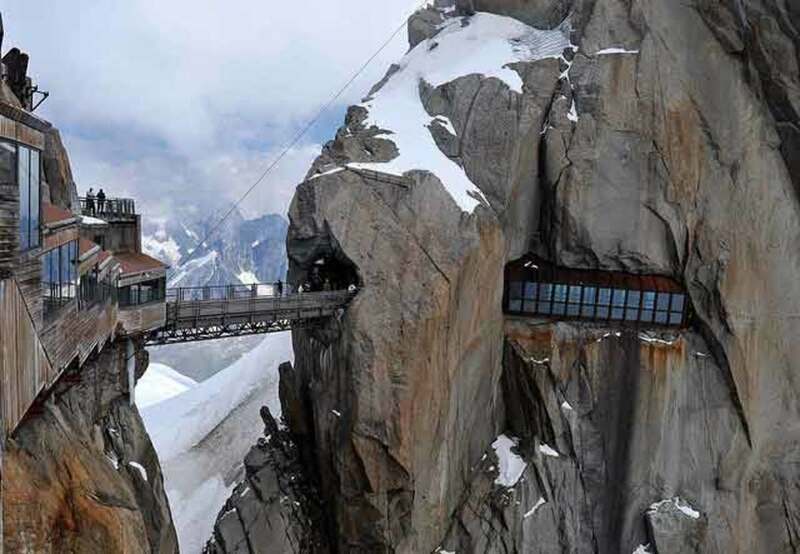 Thanks for share this and I hope you have a chance to walk on the Triftbrücke, Switzerland. Have a nice weekend. Once again, my friend, you have shown me the exotic beauty hidden within the far reaches of the globe. The images here are breathtaking. Thank you.